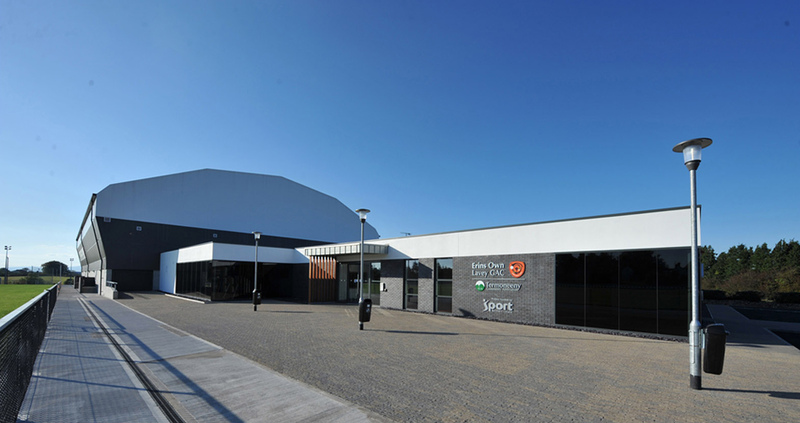 With its very own public bar, entertainment’s license and spacious flood-lit car parking facilities, the Lavey Termoneeny Centre is the ideal venue for any event! Our spacious boardroom with conference and IT facilities is available for any business or meeting need. Why not let us take the stress out of your kids party? To enquire or book any event, please contact the centre manager.